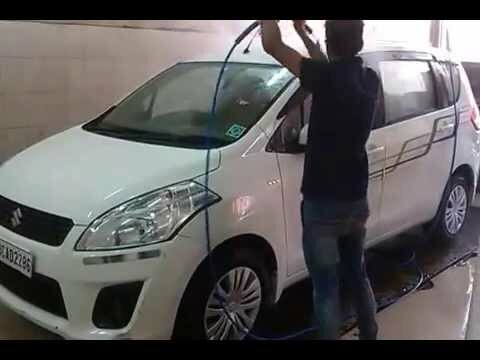 We are a highly prominent and recognized manufacturer of premium-quality Fully Automatic Car Wash, Steam Jet Car Wash, High Pressure Washer and more. 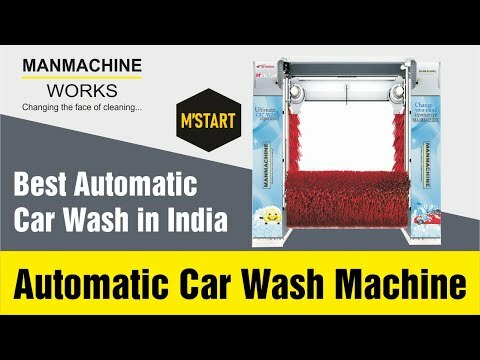 We are one of the leading trader and manufacturer of Fully Automatic Car Wash, Steam Jet Car Wash, High Pressure Washer and more. 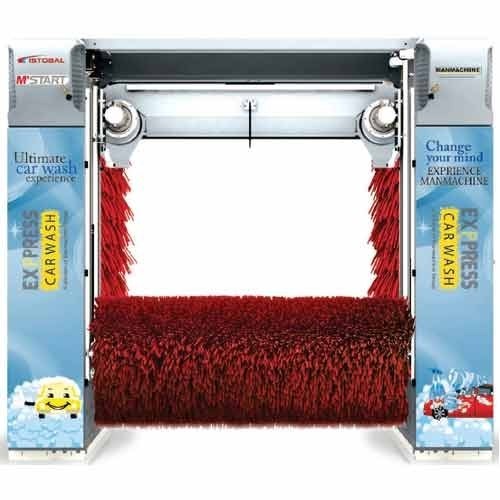 These are manufactured using premium quality raw materials as per the existing industrial quality standards. 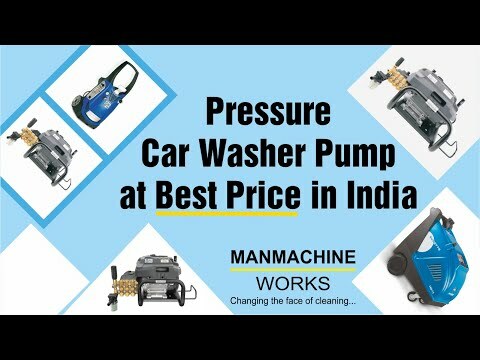 Known for their ease of use and durability, these machines can be easily installed and maintained.